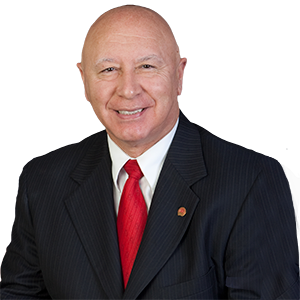 Harrisburg — Senator Mario Scavello (R-40) and the American Legion will be holding a Veterans Assistance Day on April 9 at the senator’s Monroe County district office. This service is offered on the second Tuesday of each month. Veterans do not need to be a member of the American Legion to receive these services. Please contact the Scotrun office to schedule an appointment at 570-620-4326.